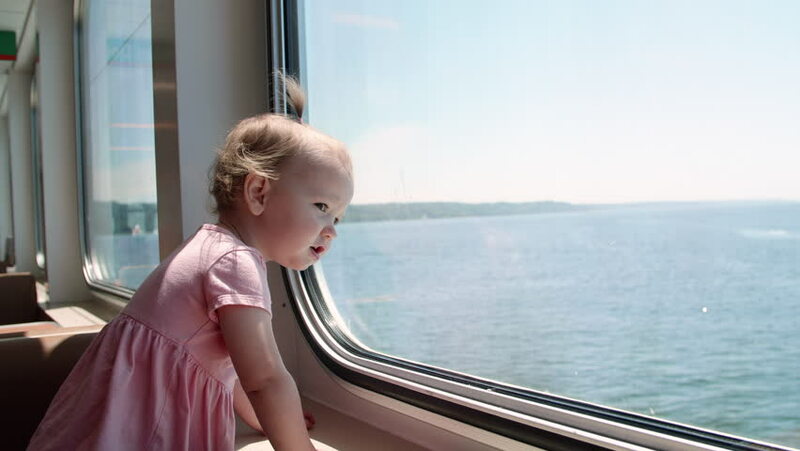 4k00:10Little boy is looking out of the train window, he's very interested with the view. hd00:12Girl looking forward to the horizon, watching the landscape of the river and mountains. hd00:05Young family travels by train. Cute, little boy travels by train with her mother. hd00:23Beautiful little girl are using motion a smartphone with an open digital map in it, talking and smiling. girl teen sitting in the car in the back seat travel . little girl bored in the car. hd00:15Train departs from station. Little curious boy looking out of window in train. Drops of rain on glass. It's raining outside, people reflecting in glass.